The bankruptcy process is often drawn out and tedious, but many people still wait too long to seek out legal aid. When it comes to avoiding bankruptcy, there are some things that you can do on your own or with the help of a financial advisor. However, when it becomes clear that bankruptcy is a real possibility, you will need to seek legal aid to make sure you have all your bases covered. In today’s blog post, Groce & DeArmon will take a look at when it is the right time to seek out legal help with your bankruptcy. Is Bankruptcy a Legitimate Option? The first thing you need to determine when it comes to the bankruptcy filing process is whether bankruptcy is even the right option. While bankruptcy is a useful tool for those who are in financial trouble — specifically those who are in debt — it isn’t right for everyone. While you can research to find out if it is right for you, without the proper legal assistance it will be difficult to know if you qualify and under what circumstances you should file. So, before making a decision about a bankruptcy filing, you should seek out legal aid and learn if bankruptcy is the right choice. What Chapter Should I File Under? If filing for bankruptcy is a good option for your situation, you need to figure out what chapter you will file under. Chapter 7 and chapter 13 are the most common types of bankruptcy, and they are specialties of Groce & DeArmon. With chapter 7 bankruptcy, filers are given the opportunity to wipe the slate clean through liquidation. With chapter 13 bankruptcy, filers will be given a custom payment plan over a 3-5-year period that allows them to pay off their debts without losing assets. Deciding which chapter you will file under is arguably the most critical part of the process and cannot be done without proper legal aid. Who Should Do The Filing? Ultimately, the actual filing process is where you will need legal aid the most. Bankruptcy filings are often complicated, and mistakes can be costly. 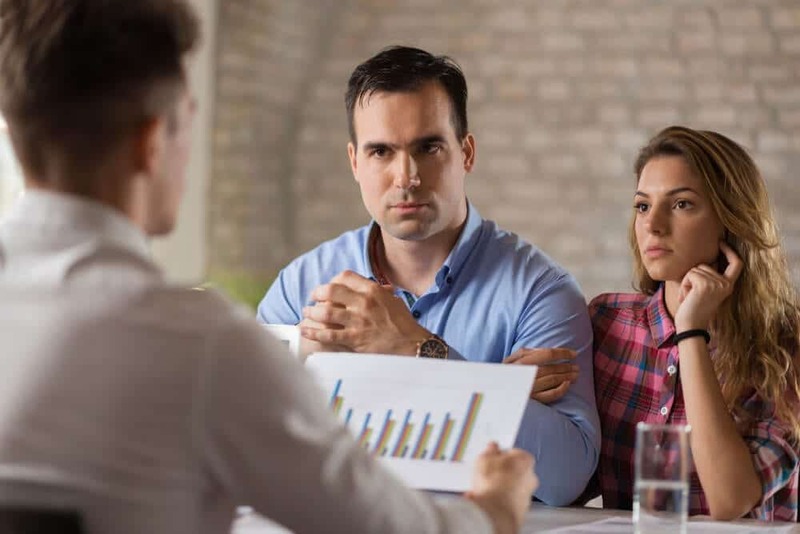 Having a bankruptcy attorney there to help you fill out all the paperwork and get it where it needs to go will take stress off of your shoulders and ensure that the filing is done correctly. It can be difficult to know when you need legal aid for your bankruptcy filing. If you are in need of legal assistance and planning to file for bankruptcy, get in touch with Groce & DeArmon for help at (417) 862-3706 or contact us online today.